If you think about staring into a gaping wound & having to fix it yourself, ZipStitch is kind of a scary first aid product but not as scary as getting that stitch-worthy wound when you’re far from civilization. 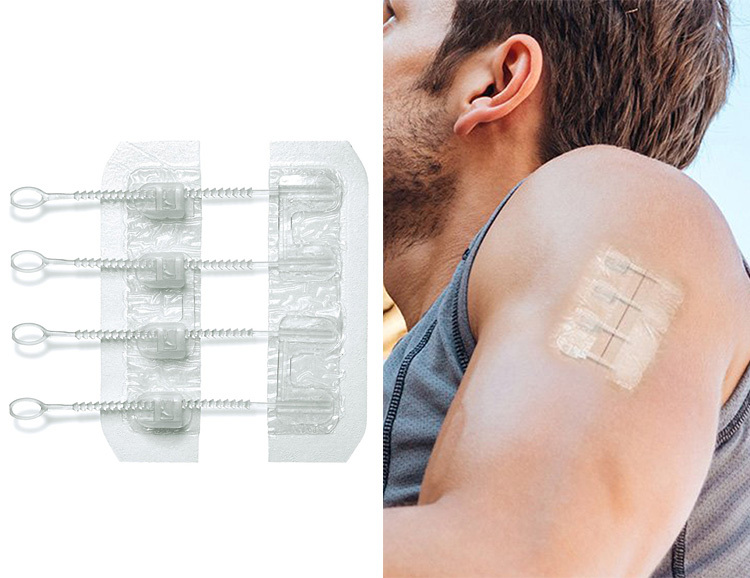 Clinically proven to perform, ZipStitch features patented technology that safely & effectively seals up flesh wounds, delivering 8X better protection and even less scarring than stitches. Probably a smart thing to have in your first aid kit, backpack or bug-out bag.